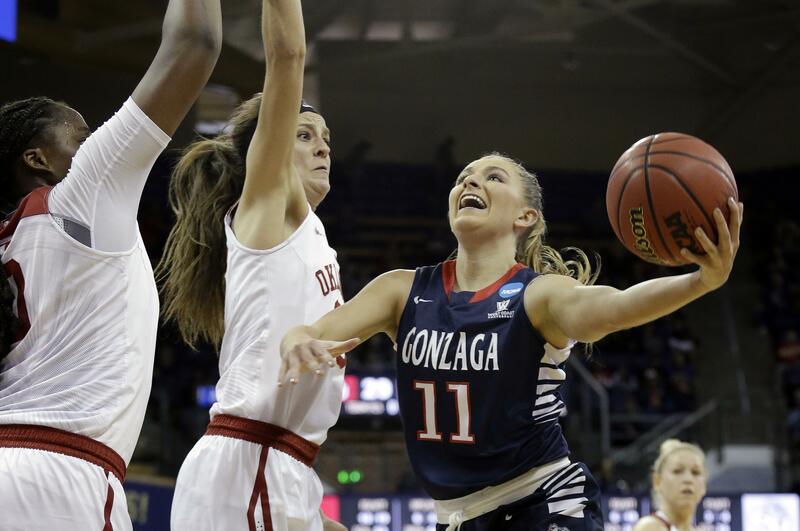 Gonzaga will open defense of its West Coast Conference women’s basketball title at Pacific on Dec. 28 and finish at home against BYU on Feb. 24, the league announced on Tuesday. For the second straight season, the WCC will go with a compressed nine-week schedule, without byes or travel partners. Once again, conference play begins immediately following the Christmas break. Gonzaga opens on the road at Pacific and at Santa Clara on Dec. 30. The Zags return home the next week with Pepperdine on Jan. 4 and Loyola Marymount on Jan. 6. The nonconference portion of the Zags’ schedule is expected to be announced within the next week. Game times for all Gonzaga games will be announced later. The Bulldogs swept the regular-season and conference tournament championships last season and have won 12 of the last 13 regular-season WCC titles and six of the last nine tournament championships. Nonetheless, Gonzaga coach Lisa Fortier said that the WCC is “competitive every year and this year will be no exception. “The depth our conference has this season is impressive, and we are looking forward to competing every night,” Fortier said. Following their first WCC home stand, the Bulldogs are at Portland on Jan. 11 and home against San Francisco on Jan. 13. The Zags are back on the road on Jan. 18 at Saint Mary’s before returning to the Kennel to face Santa Clara on Jan. 20. They host Portland on Jan. 25 and travel to USF on Jan. 27. The Zags follow with a weeklong road trip to face San Diego and BYU for the first time, on Feb. 1 and 3, respectively. The Zags host Pacific on Feb. 8 and Saint Mary’s on Feb. 10 the following week. Then it’s back on the road at LMU on Feb. 15 and at Pepperdine on Feb. 17. The Bulldogs finish the WCC slate at home with San Diego on Feb. 22 and BYU for Senior Night on Feb. 24. The West Coast Conference Championships will follow on March 1-6 at the Orleans Arena in Las Vegas. Get out your calendar…the 2017-18 WCC schedule has been released! Published: Aug. 8, 2017, 11:50 a.m. Updated: Aug. 8, 2017, 5:02 p.m.